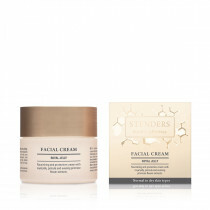 A moisture-replenishing night-time facial treatment to recharge your skin with nutrient-rich ingredients. 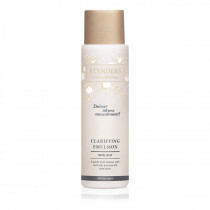 By morning, it reveals a softer, smoother complexion with improved appearance and elasticity. No-rinse treatment for moisture-recovering nighttime care. 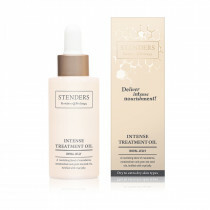 Replenishes the skin with nutrient-rich ingredients for improved appearance and elasticity. 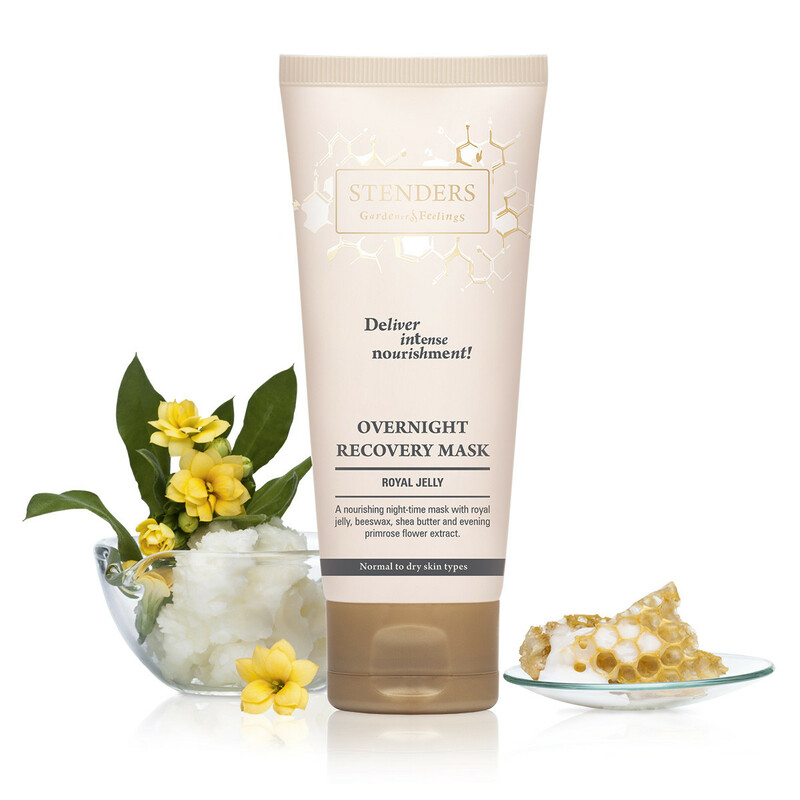 Perfect for deep overnight nourishment of all skin types. 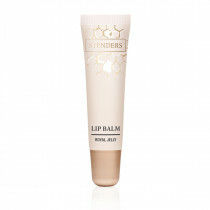 Use in the evening by applying a thin layer to cleansed, dried face and neck avoiding the eye area. Do not rinse off. Use up to 2-3 times a week. 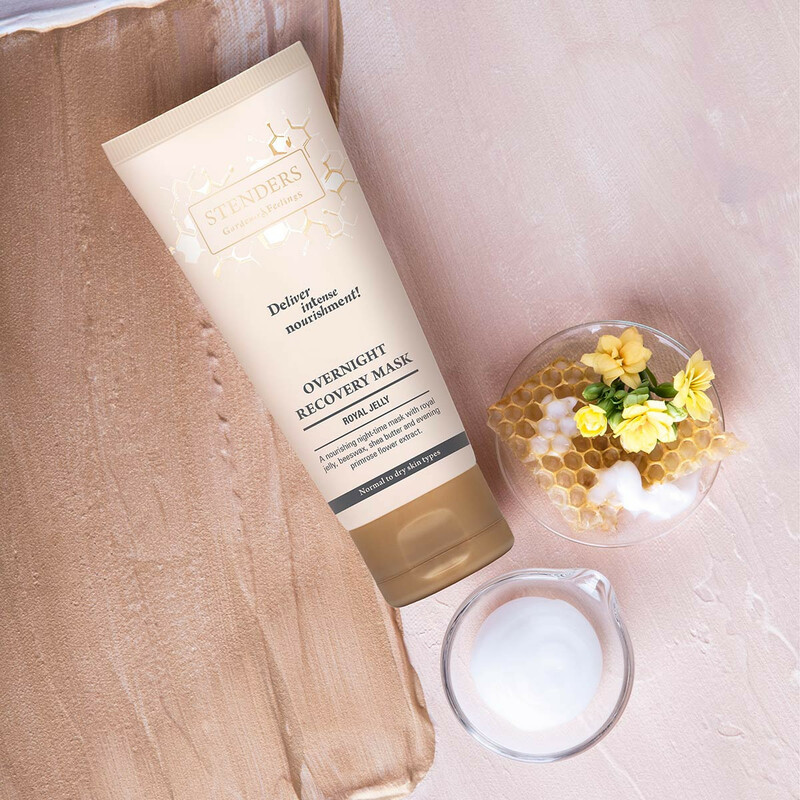 To free your skin from daily impurities and traces of makeup use our creamy-textured Clarifying Emulsion and follow up with the Royal Jelly Facial Cream for daily skin nourishment and comforting benefits. Fishing off your routine with a touch of the nourishing Royal Jelly Lip Balm to deeply moisturise your lips and leave them smooth and supple.